Many of the celebrated human developmental milestones result from motor skills—sitting, feeding oneself, crawling, walking and running. Other areas of development include speech and language, social-emotional, self-help, and cognitive or intelligence. According to Dr. Franklin Trimm, professor of pediatrics at the University of South Alabama College of Medicine, not all children attain milestones at exactly the same age. However, the sequence is almost always the same—roll over, sit, crawl, stand and walk—in that order. Dr. Trimm says there are some milestones that if not attained by specific ages should trigger concern and further evaluation of a child’s development. These “red flags” include a child who does not smile or squeal in response to people by six months of age, or a child who doesn't gesture (pointing or waving) or sit without support by nine months old. Children learn to walk at various ages, from as young as eight months up to 15 months with the entire range being considered normal. Other motor milestones such as crawling, running and kicking a ball also vary by a number of months. However, Dr. Trimm explains that the normal variation for speaking is not as broad. Most children are able to say their first few words and know what those words mean between 10 and 12 months of age. The American Academy of Pediatrics recommends that monitoring of child development include the use of a standardized developmental screening tool at 9 months, 18 months, and 24 or 30 months of age. Dr. Trimm says that being familiar with expected upcoming milestones can help parents identify areas that might be of concern. Dr. Trimm explains that developmental delays may occur for a number of reasons. For instance, some children may not have the opportunity to play or explore in a way that allows them to practice a particular new skill. 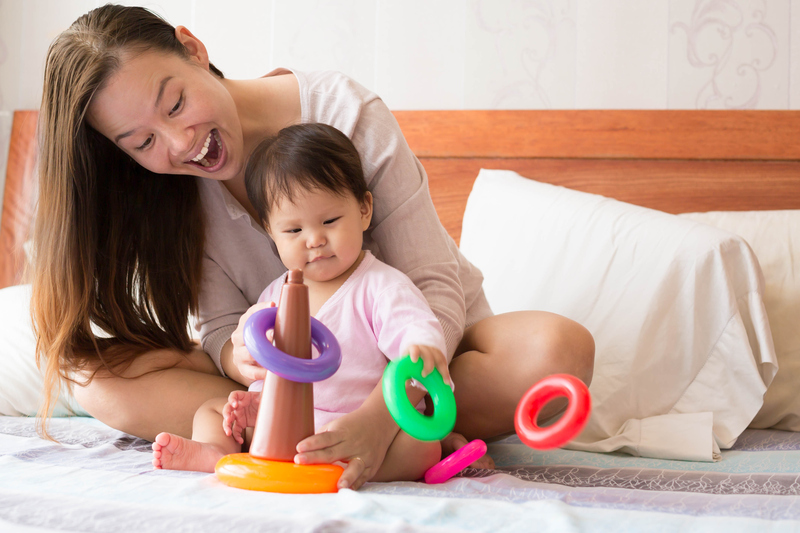 While being aware of milestone delays is important for parents, Dr. Trimm says a positive and fun reason to be aware of milestones is to use them as a guide to the best play activities and comfort measures for children. Some positive parenting tips based on a child’s developmental level can be found at: http://www.cdc.gov/ncbddd/childdevelopment/positiveparenting/index.html. 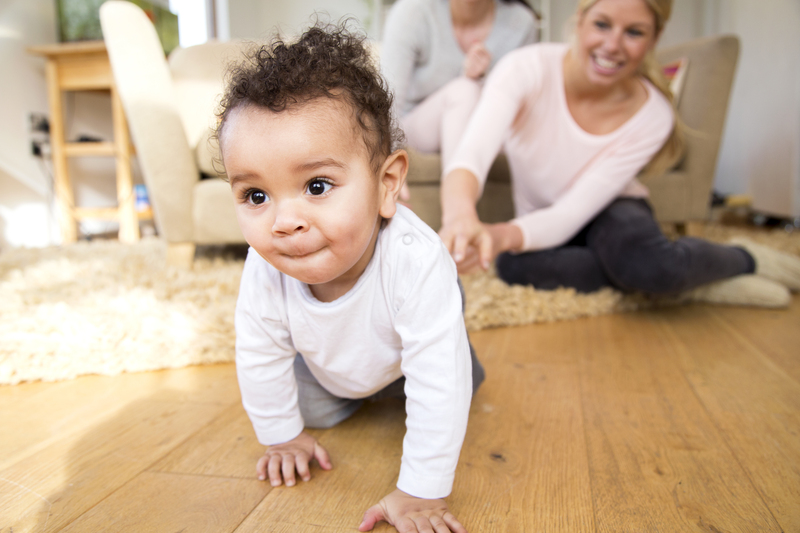 A good resource for parents to review milestones and see how their children are developing can be found at: http://www.cdc.gov/ncbddd/actearly/milestones/ . For parents who are concerned about their child’s development, Dr. Trimm recommends contacting their pediatrician or other primary health care provider first. If additional evaluations or treatments are needed, the provider can make the necessary referrals.